This panel started with a tweet. Christina Ferrari sent our a message asking if anyone wanted to collaborate on a session about leveraging digital networks for professional development. The result is an exciting collaboration involving a panel of presenters, many of whom have only previously met virtually. 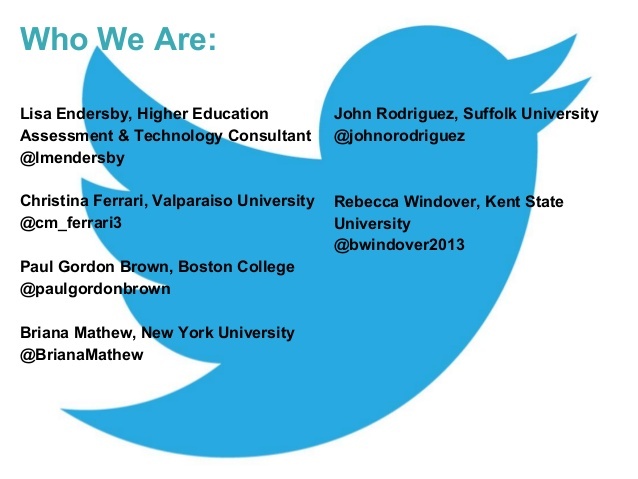 Come join us and/or follow the twitter back channel #SAconnect! Social media can be helpful in expanding professional networks and transforms human interaction. But what does the “power of social media” look like when it comes to relationship building? Can we turn our online connections into real-life, genuine relationships? What are the pitfalls and challenges with engaging online? 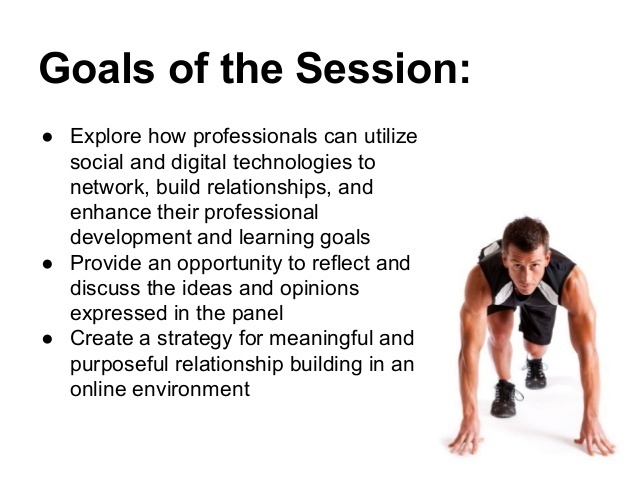 Using a combination of personal narrative and research, this program offers insights on how social media can pave pathways for deeper professional relationships, friendships, and lasting connections.